Miss Maddy loves her toys and tennis balls and invites other dogs to play using them as a lure. Just a very sweet girl who sits for treats and knows how to come when called. 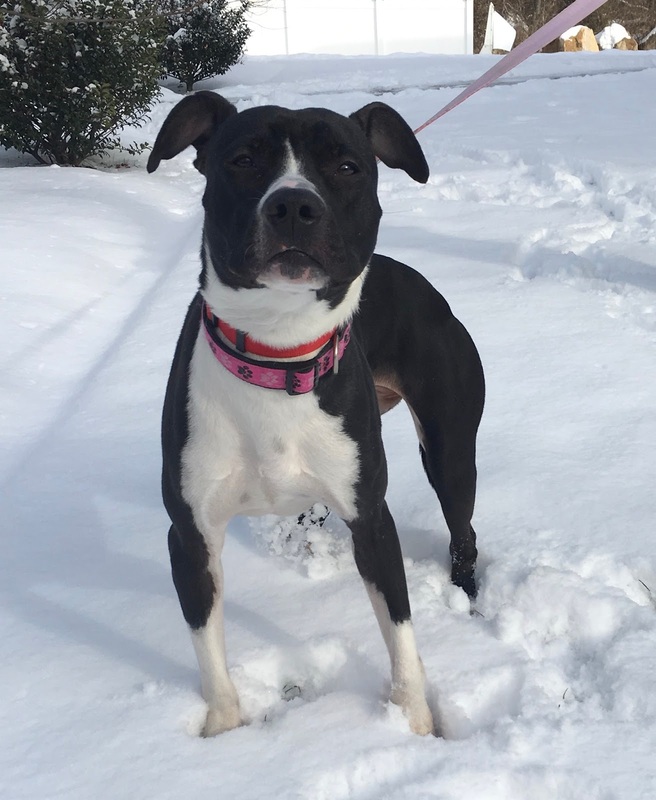 Please stop by our shelter located at 506B Curtis Corner Road in Peace Dale or call 401-783-7606 for more information about Miss Maddy or our many other adoptable pets waiting for their new forever homes.